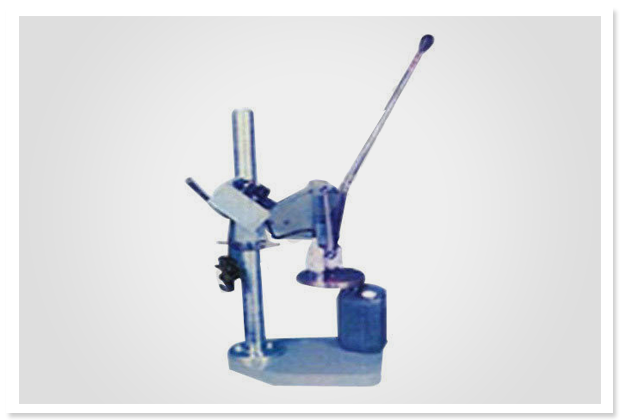 Manual Heat Sealer|Manual Heat Sealer manufacturers|Suppliers and exporters in Mumbai,India. We are leading manufacturer and suppliers of wide range of Heat Sealers. These are manufactured by using high-tech machines and quality raw material that is procured from trustworthy vendors of the industries. Further, these are highly appreciated for its apprehensive features and are Ideal for use in shops and bakeries. This is cap sealing machine. Hot bar type sealing used for packing jelly and oily product. This machine are also called jar packing machine, cap-sealing-machine are very easy to operate. Jar sealer are Nike name of machine, Cap Sealing Machine This Section has variety of Cap Sealing Machine such as Static Eliminators. To seal plug and plastic containers, bottles, jars, jerrerry corns.